This week we welcomed a new member of staff to Lake Heights. Mr Daryl Hurd has been appointed to the vacant position that was created when Mrs Whyte was promoted to Assistant Principal earlier this year. Mr Hurd brings to the school a wide range of experience on all grades having taught for the past 12 years at Bellambi PS, and for over 20 years in public education. He has a wealth of experience in Creative Arts, including a keen interest in dance and photography. He has choreographed primary massed dance items at Southern Stars for the past 12 years. Mr Hurd has already had the chance to work with many students across the school and is sure to be a wonderful asset to Lake Heights. From the start of term 3, Mr Hurd will take over Yr5/6. 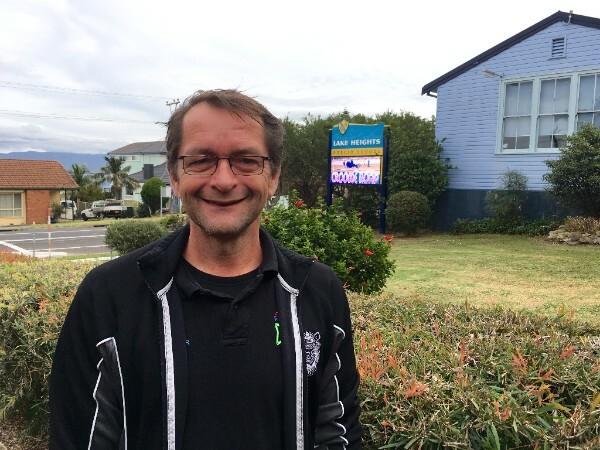 His appointment has timed in well because Mr Finkernagel has picked up a long term relieving role at Port Kembla PS as the Assistant Principal and Year 6 teacher. 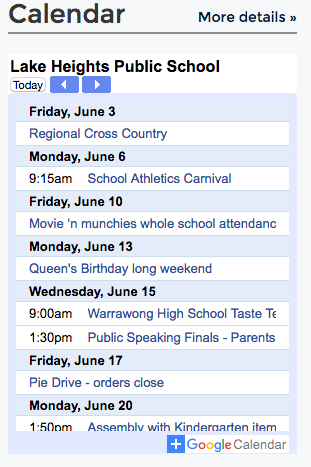 All this news came a bit unexpectedly last week, but we have the remainder of term 2 to make the necessary adjustments. Mr Fin will continue teaching Yr5/6 for now and Mr Hurd will be working with each class as an additional teacher while the school repositions itself for the year ahead. Welcome, Mr Hurd and congratulations, Mr Fin. There will be an opportunity to wish Mr Fin well at our NAIDOC celebrations on Thursday 30 June - the 2nd last day of term. Attendance is on the up and up at Lake Heights and we want to keep it that way, particularly as the weather cools and itâ€™s sometimes harder to jump out of bed and get on with the day. Students have been doing that very well this year and we've seen a big improvement in the number of students making it to school every single day. On 10 June, classes will get to vote on a movie to watch together and enjoy some munchies provided by P&C as a reward for excellent all round attendance. Thereâ€™ll be â€˜Gold Classâ€™ treatment for students whoâ€™ve maintained 100% attendance. The movies will be selected from an extensive range of family friendly rentals on the school iTunes account. Thank you to all of the parents who completed our KidsMatter survey. Click here to have your say. Pie orders are flooding in for the P&C pie drive! Please ensure that the orders are sent to the office by 16 June. Order form available here. To prevent confusion, please ensure that money is sent to school in an envelope, labelled with your child's name and what the payment is for. Recycled envelopes from bills etc are perfectly acceptable. No cash is kept on the premises so regrettably, change can not be given. The school has a limited number of school beanies, hats and gloves for sale or $5 each. Please bring your money to the office to make a purchase. 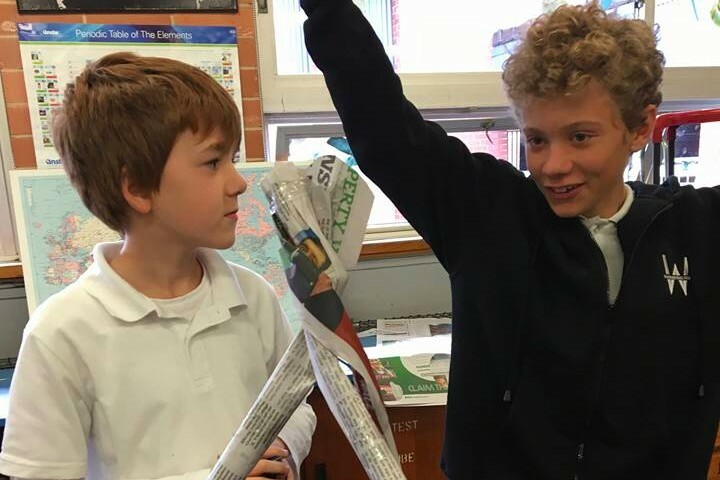 Our primary students have been working hard over the past few weeks, preparing for the Multicultural Perspectives Speaking Competition. Two finalists from each grade will be chosen to present their speech and participate in an impromptu speaking challenge at our school-based final, next Thursday 16 June. Parents and friends are invited to our public speaking finals in the library on Thursday 16 June at 1:45pm. This event will decide the senior and junior teams to represent Lake Heights at the Multicultural Public Speaking Competition to be held at Dapto PS on 22 June. 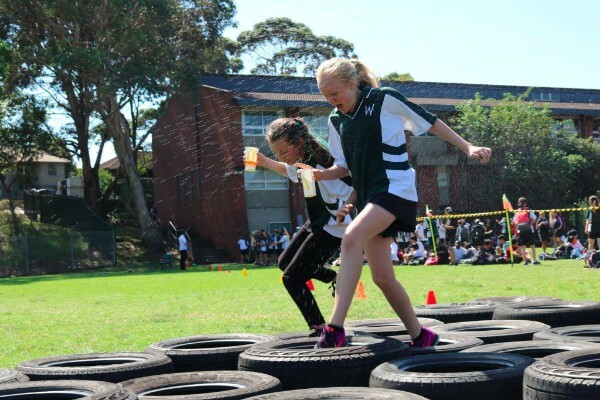 The first annual Year 5 Taste of High School day is to be held on Wednesday 15 June. The day will begin at 9:15am with an overview of the dayâ€™s events. The High School has invited all Year 5 students from each of the local primary schools to attend. 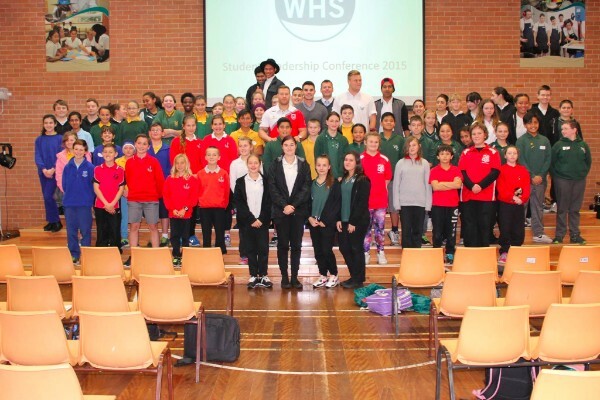 Throughout the day, the students will have the opportunity to meet one another and work together in lessons taught by the PDHPE, TAS, HSIE, Science and Mathematics faculties. 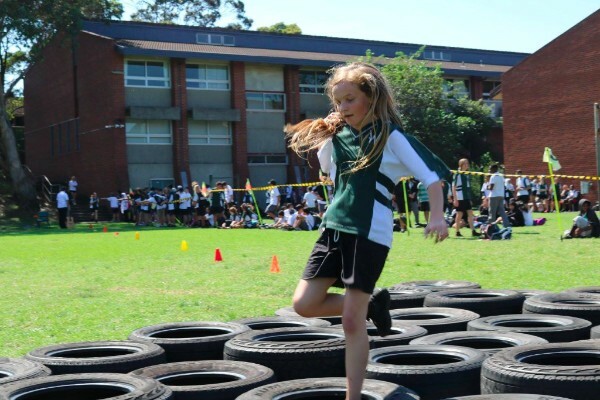 Students will follow the high school's daily timetable, utilise its excellent resources and develop some familiarity with being at Warrawong High School.